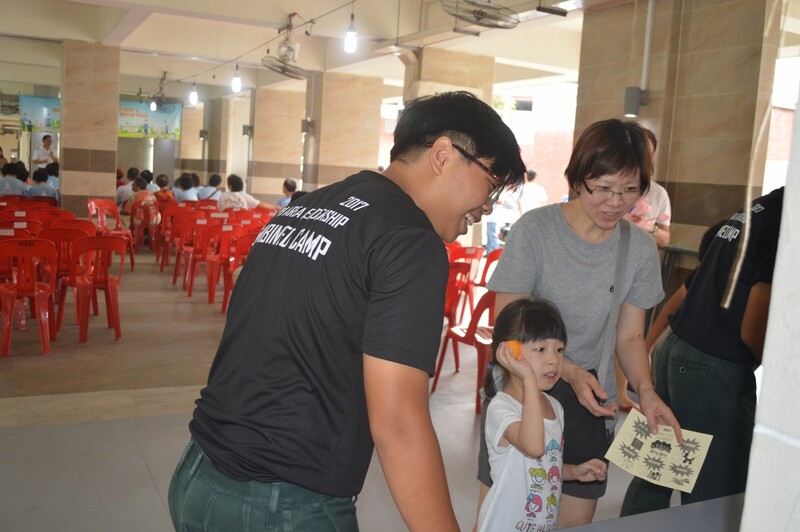 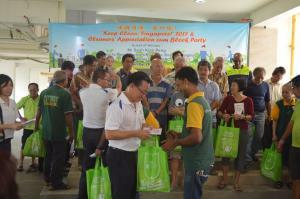 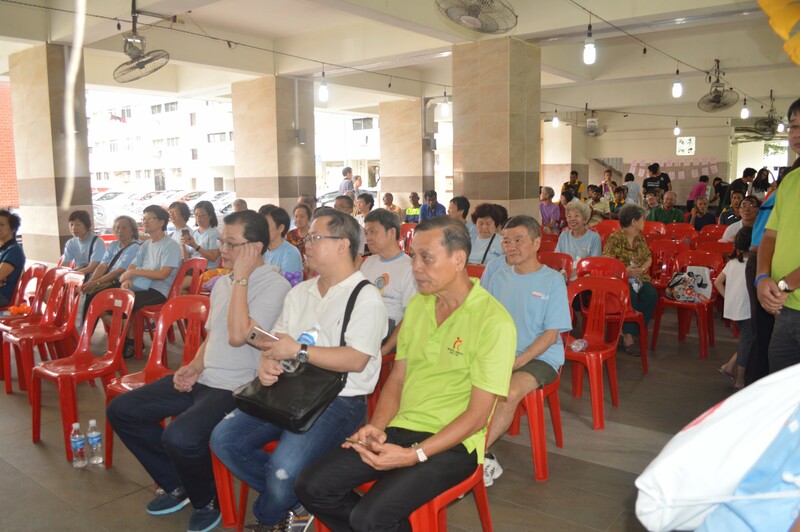 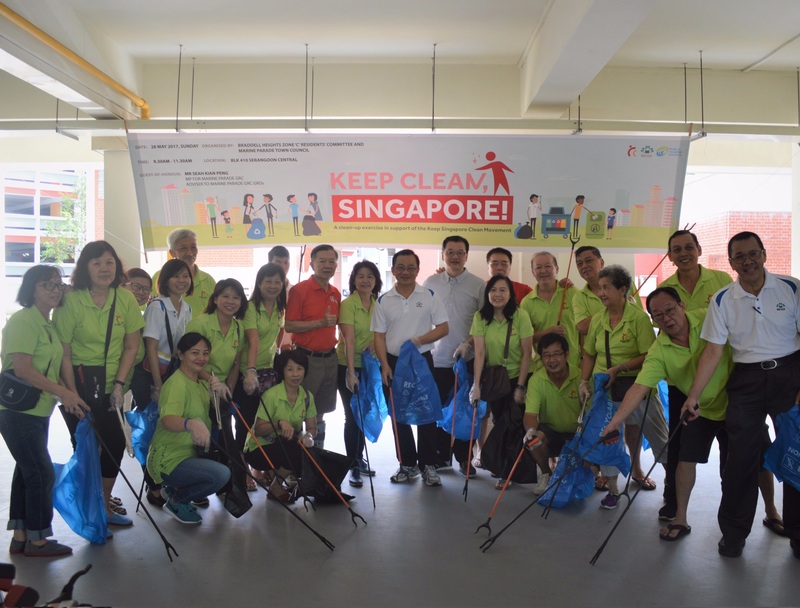 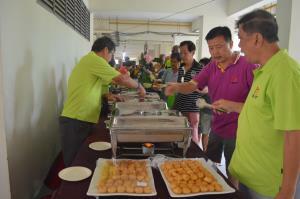 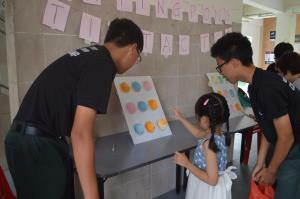 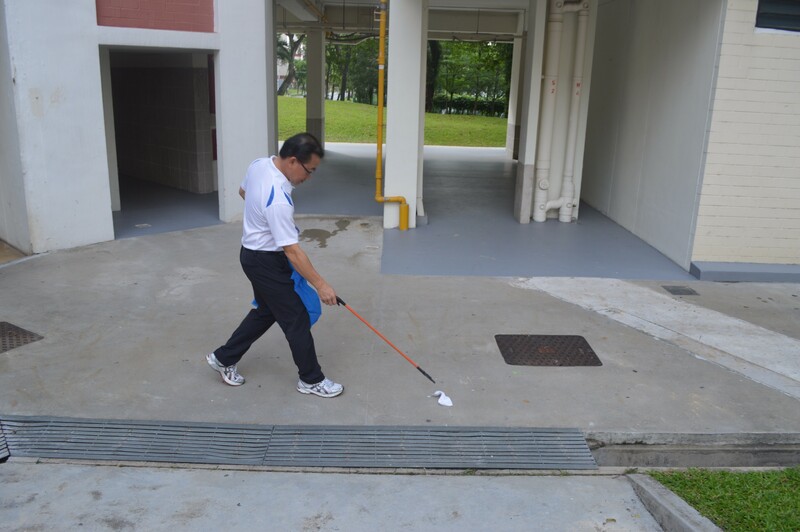 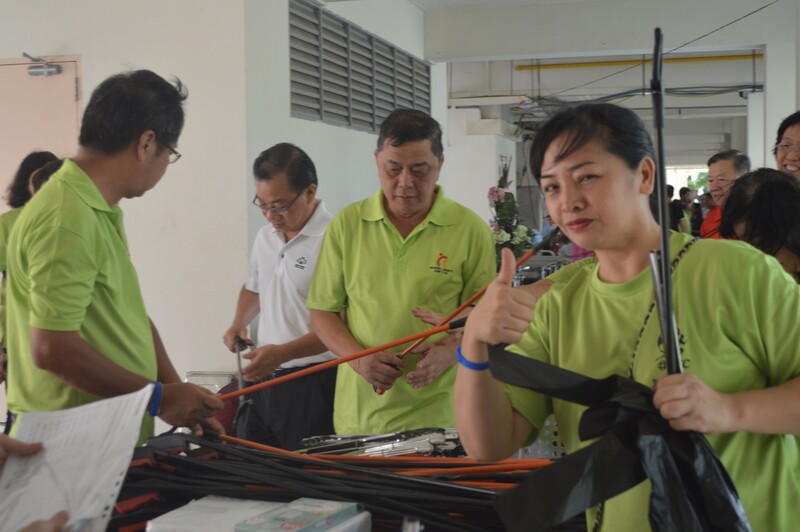 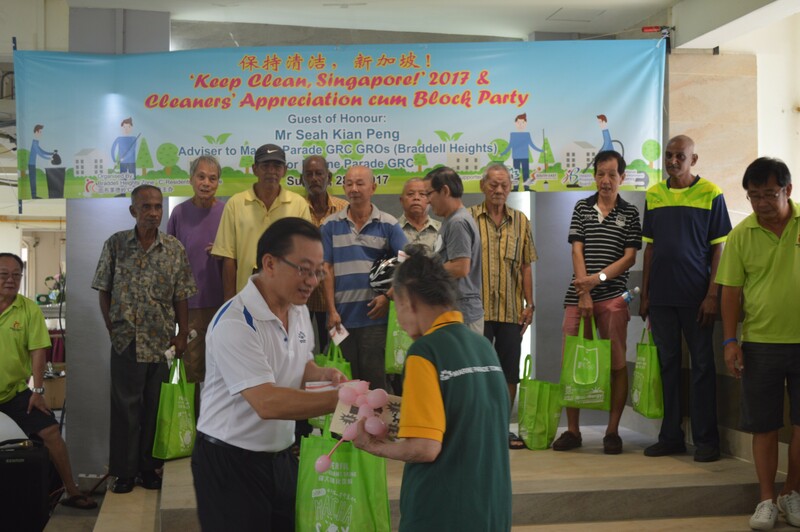 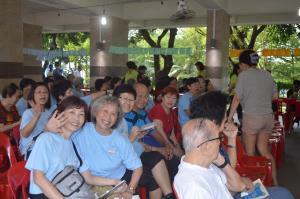 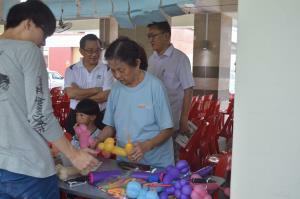 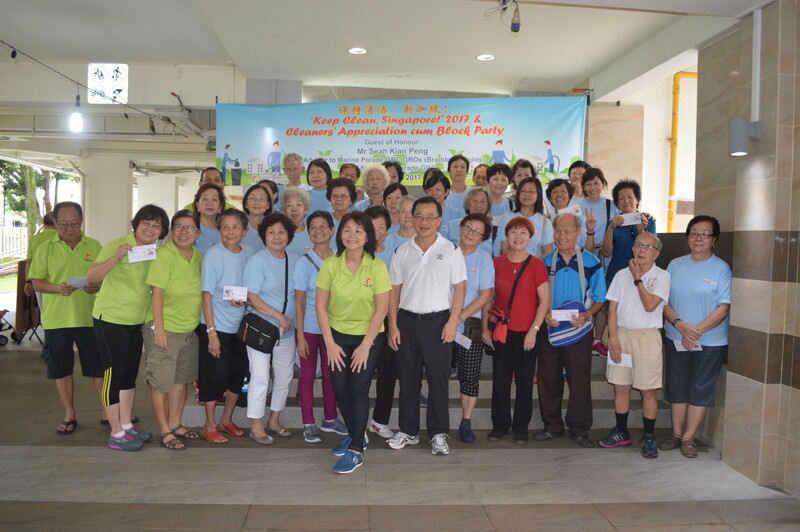 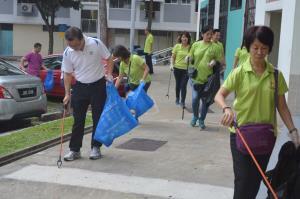 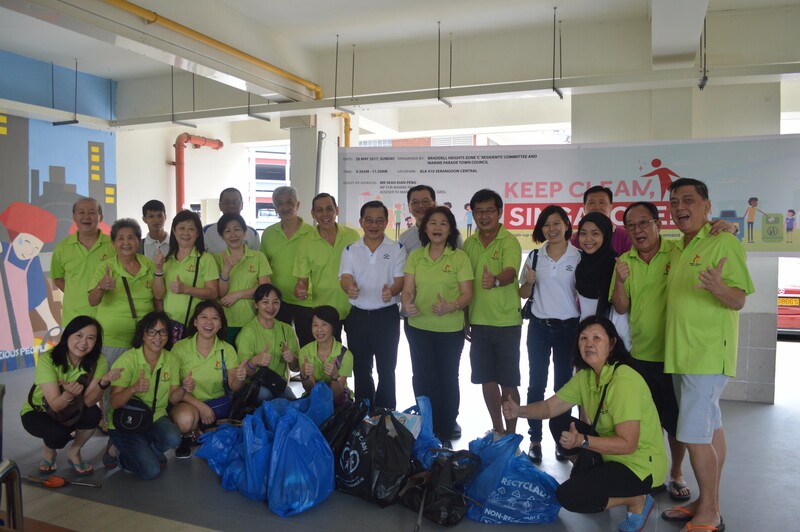 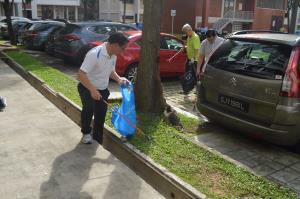 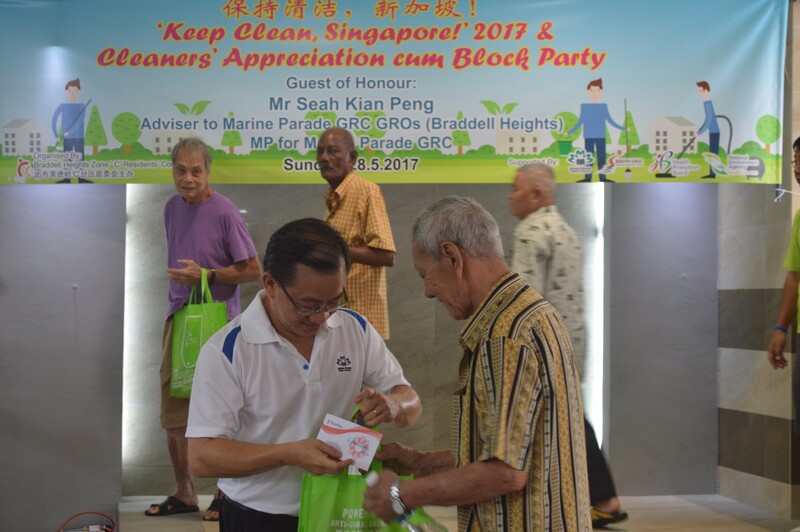 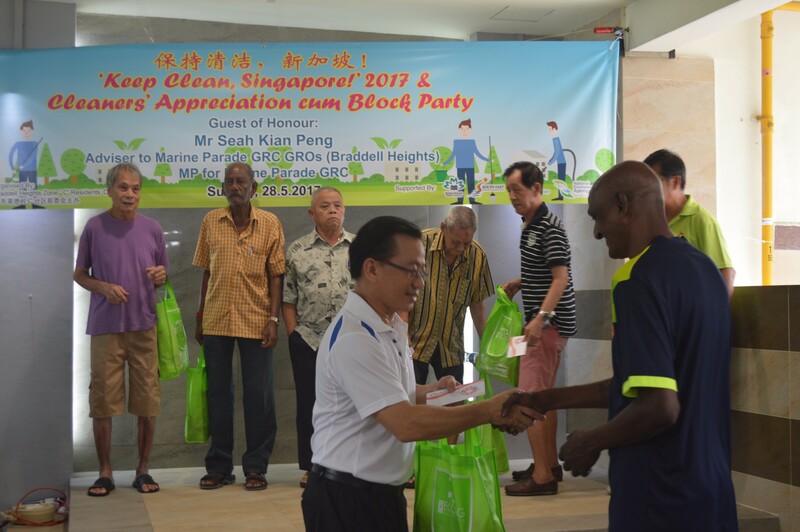 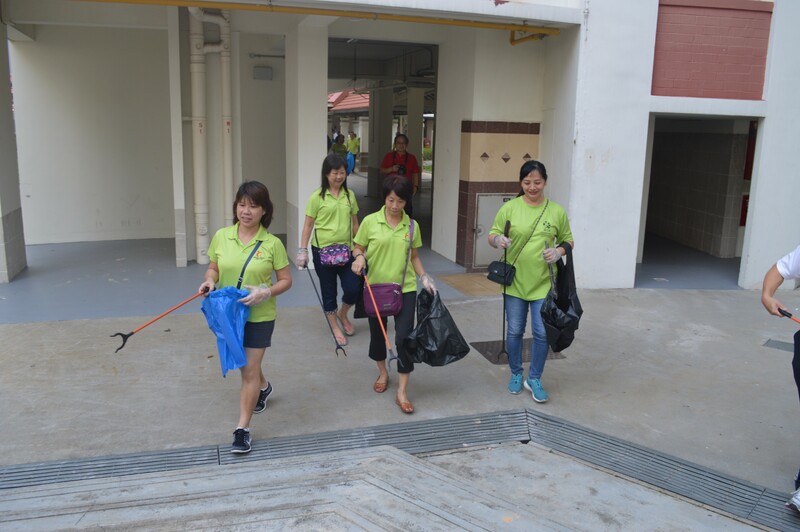 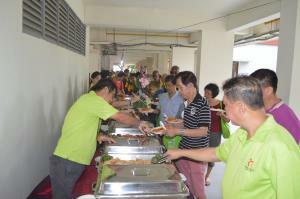 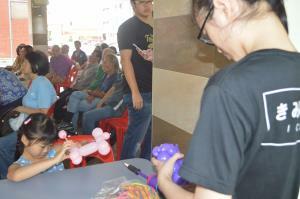 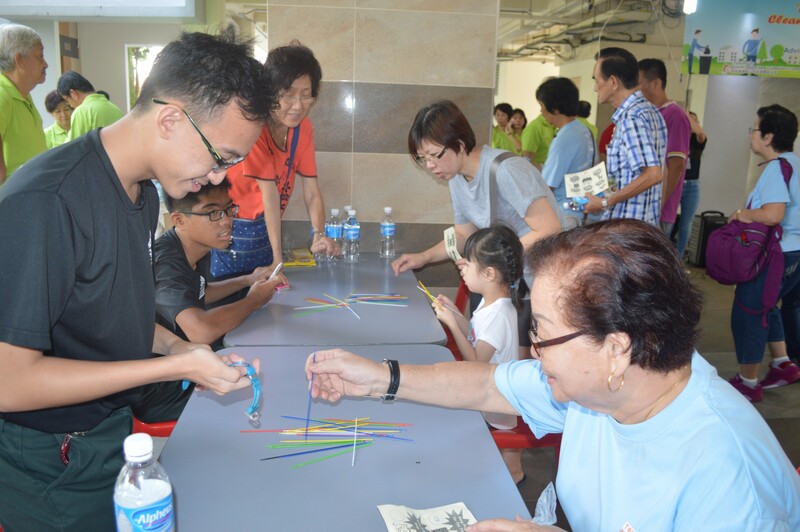 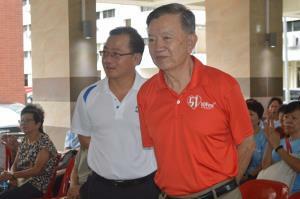 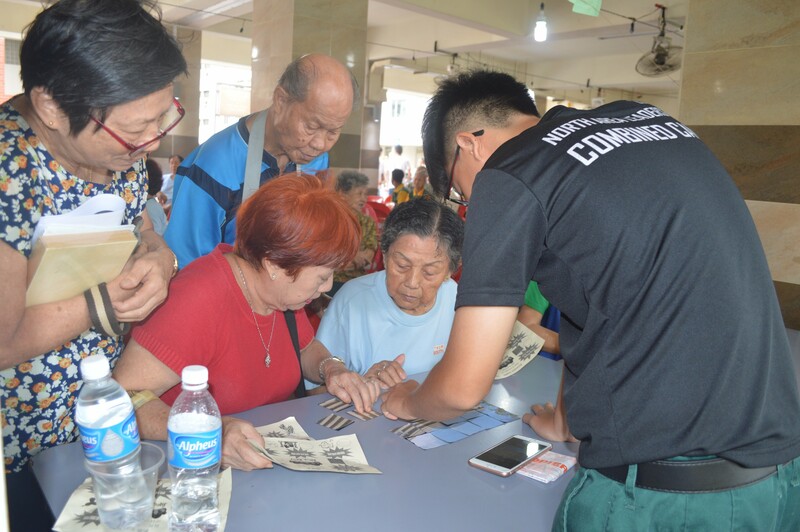 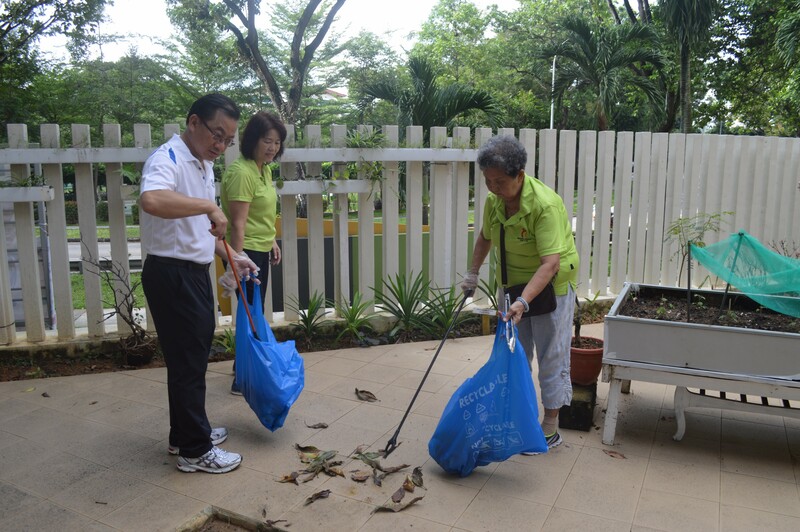 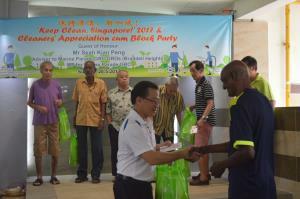 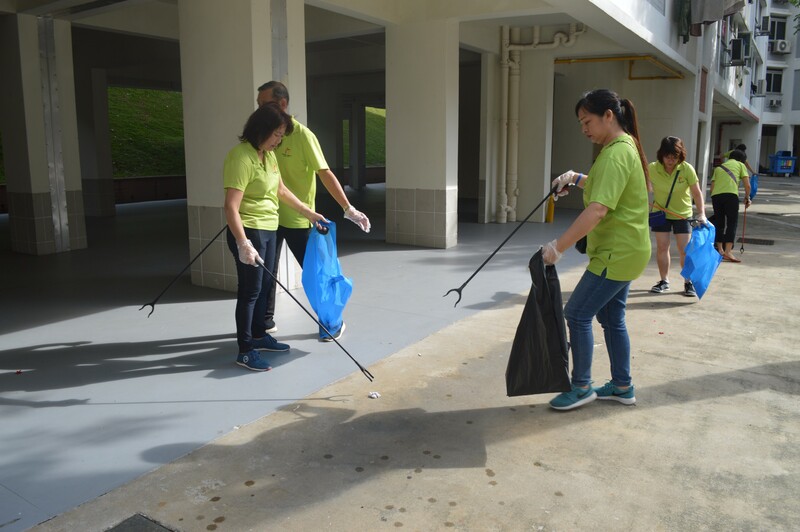 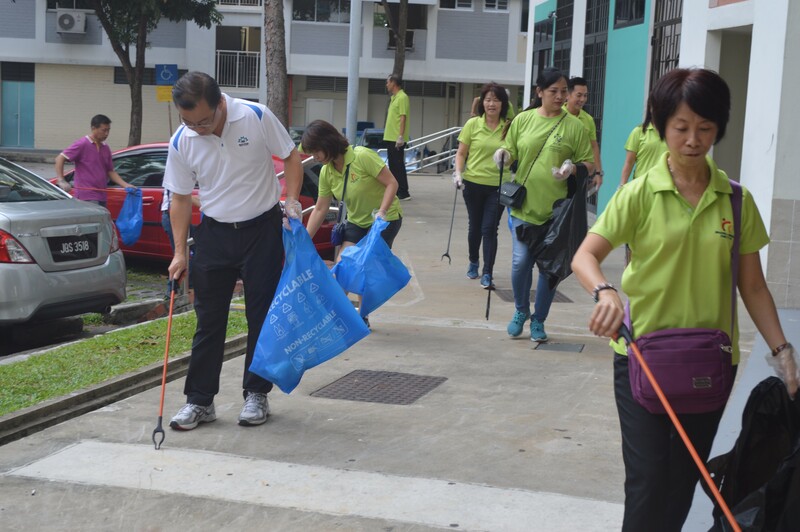 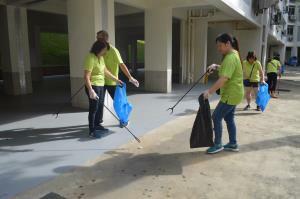 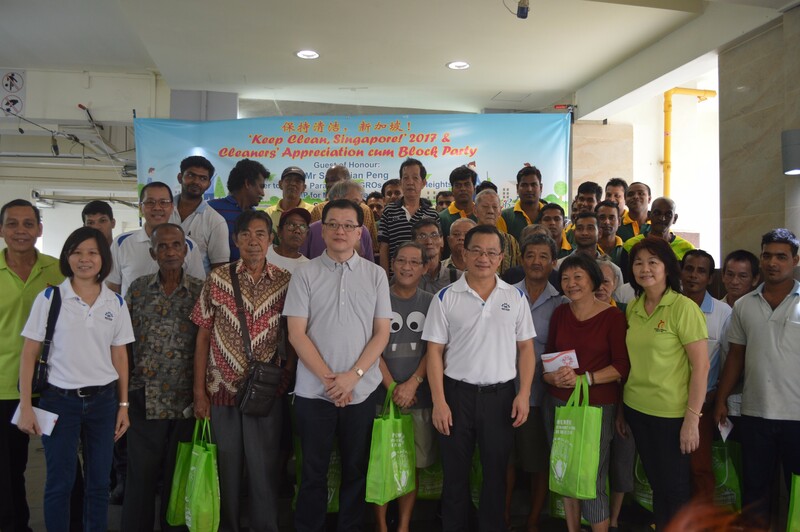 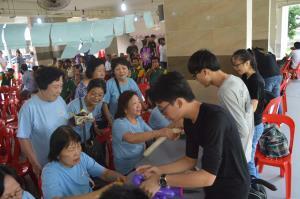 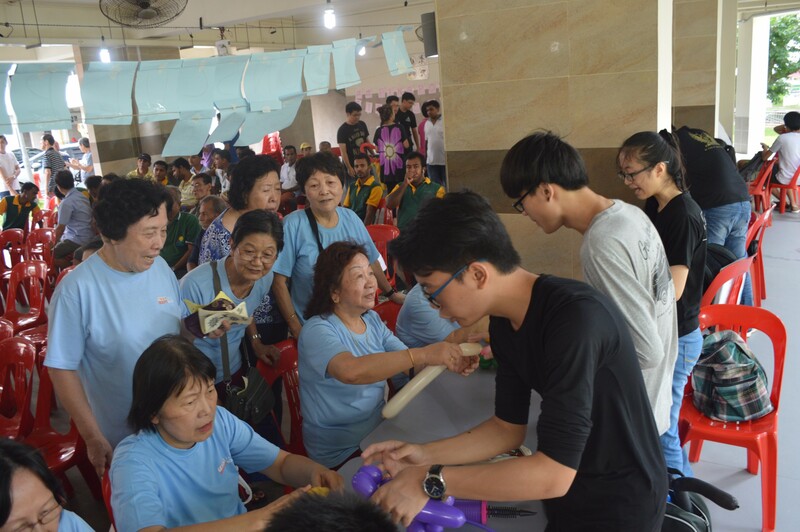 Braddell Heights joined in the 'Keep Clean, Singapore' movement last Sunday, 28 May 2017, with Mr Seah Kian Peng gracing the event. 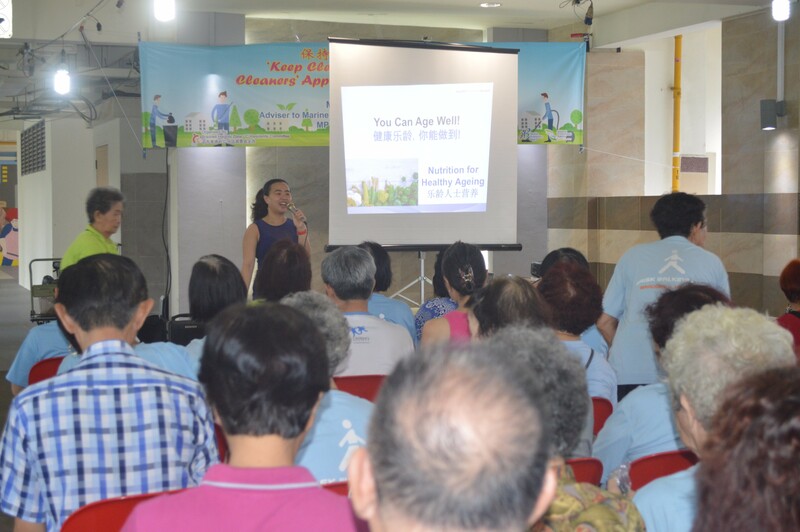 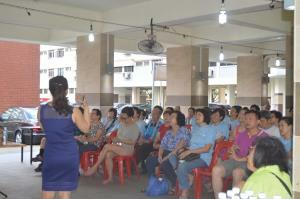 Residents sat for a health talk on 'Nutrition for Healthy Ageing' before partaking in a litter picking exercise around the neighbourhood. 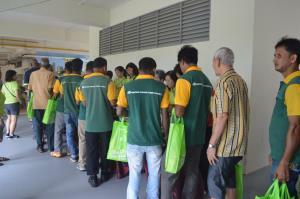 The event also saw smiles from our cleaners as they received goodie bags and vouchers in appreciation of their hard work thus far. 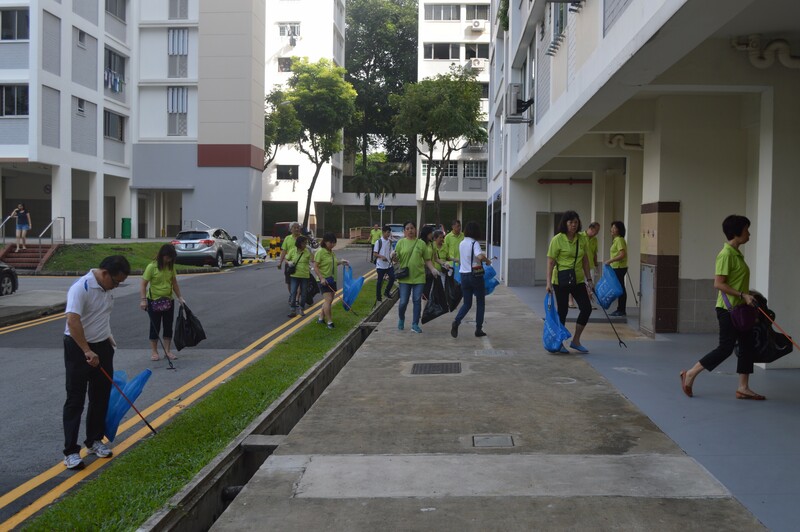 It was an eventful morning, thanks to everyone who participated!